Procrastination was in full force as I bounced around this little apartment filling the minutes with necessary but mundane tasks. 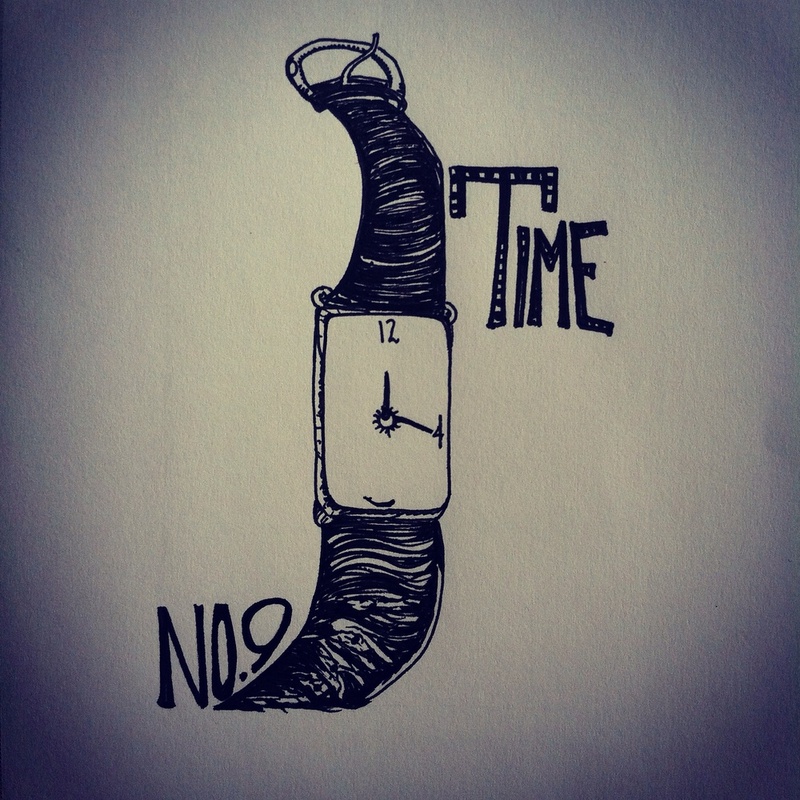 I thought about my next TIME piece, what does TIME want to say? I picked up a watch that had belonged to my dad and thought about all the adventures this watch had been on. All the secrets that TIME holds. The clock is the silent partner in crime, the first thing to greet sleepy morning eyes, and the last thing to whisper good night. TIME is as much apart of each one of us as the adventures we take it on. As an Engineer, my dad works like a clock. He uses every second with such meticulous creativity I think even TIME is impressed with his diligence. In my eyes, my dad seemed to work with the clock instead of against it. Today I embrace the journey WITH TIME.